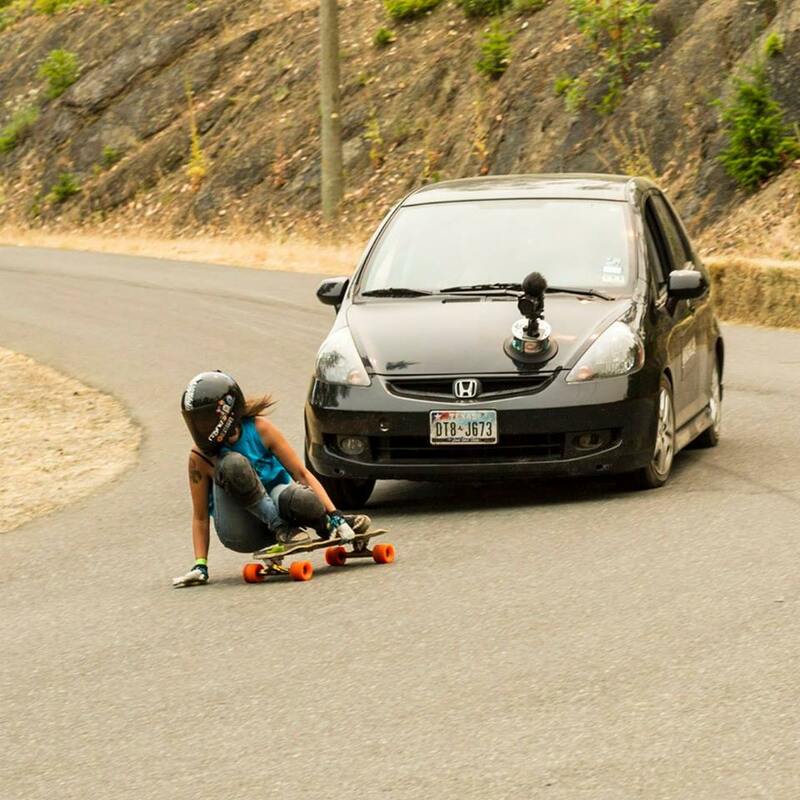 Salt Spring Slip N' Slide — Custom Grip Tape Designs! We’re proud to sponsor the Salt Spring Slip N’ Slide event early this month over on the island! Everyone had a great time and we witnessed lots of slipping and sliding on the wet pavement.